What types of sedation are offered at VL Dental? Dr. Vongsengdeuane and the rest of our dental team truly cares about each patient’s experience. We work diligently to make sure each patient is relaxed, free of pain, and have pleasant dental appointments. For that reason, we offer two types of sedation for suitable candidates. Don’t postpone your dental care any longer. Take advantage of our expertise and advances in modern medicine with our two sedation options: oral conscious sedation and nitrous oxide. Oral sedation is usually best for patients needing multiple treatments during a single dental appointment. Oral sedation relieves anxiety with a safe, doctor-prescribed sedative. This helps patients to deeply relax. 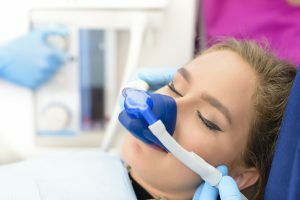 Your sedation dentist in Richmond can determine the correct dosage when you communicate with him openly about your particular level of anxiety. This also determines your level of consciousness during the appointment. In some cases, patients become so relaxed that they gently drift off into a restful sleep during their procedure. After their appointment, they tend to recall little to nothing about their dental procedure. Nitrous Oxide—better known as laughing gas—is a lighter form of sedation. This is sedative is great for all ages, even the little ones in your family. Our patients are safely administered the sedative through a comfortably fitting face mask by one of our dental professionals. Then, Dr. Vongsengdeuane will be able to perform the dental work each patient needs while they’re in a relaxed state. Nitrous Oxide is so mild that we allow our patients to drive home after their dental appointment. What kind of patients are perfect for sedation dentistry? If you have dental phobia, you’re not alone. More than 40 million Americans experience some level of anxiety when even thinking of visiting their dentist. We’re here to ensure you that we want to help you maintain a beautiful healthy smile, not cause you pain. 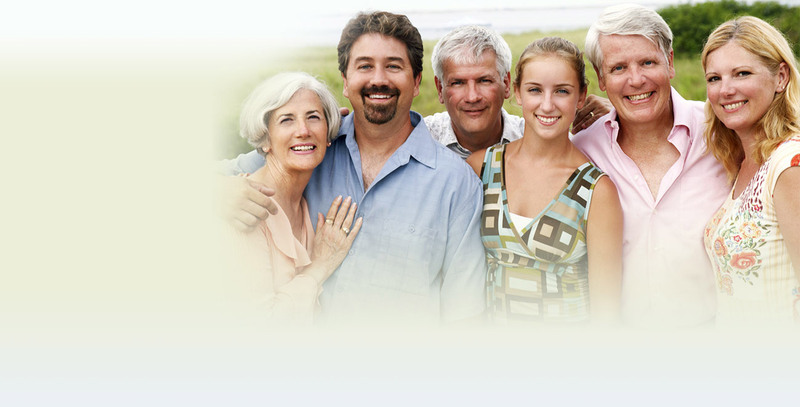 Contact our office to see how you or your loved ones can benefit from the help of our sedation dentist.